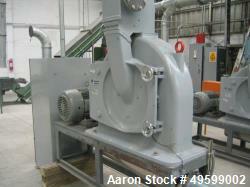 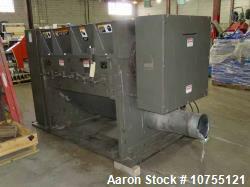 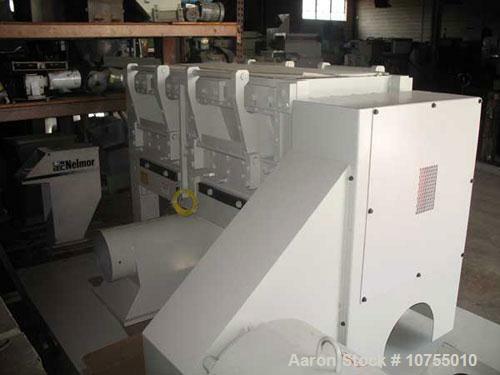 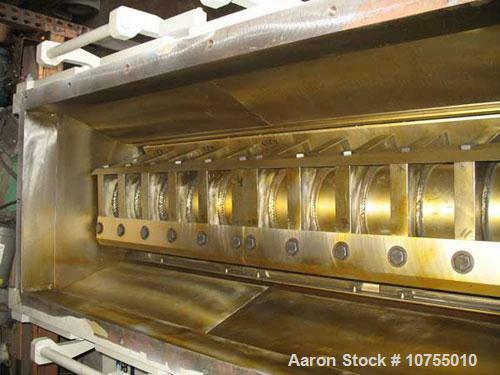 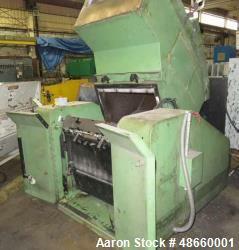 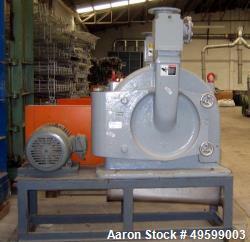 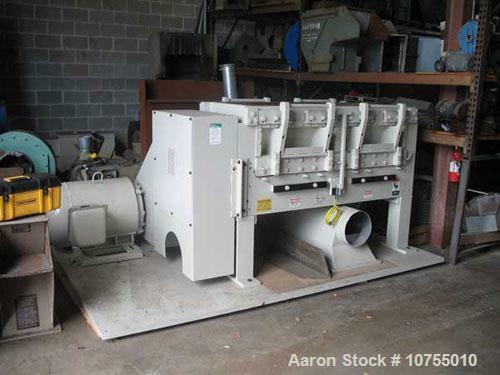 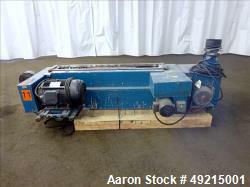 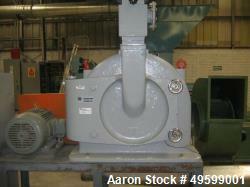 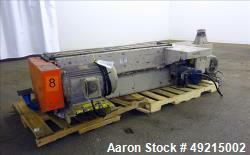 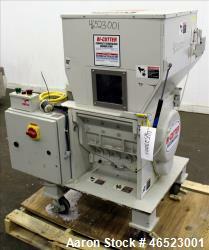 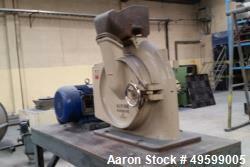 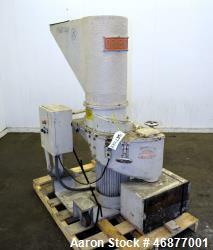 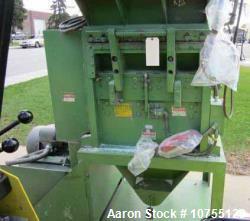 Used-Cumberland model 2062B granulator. 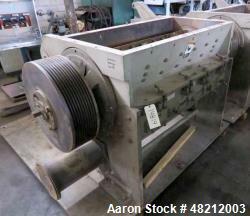 20" x 62"
Used-Cumberland model 2062B granulator. 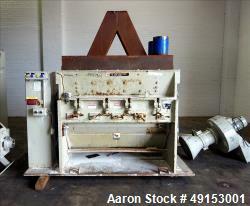 20" x 62" feed throat, 5 knife steep angle rotor, 2 bed knife, air purge rotor bearings, 150 hp, 1185 rpm, 460 volt motor, conveyor feed hopper, 14" airveyor discharge, mounted on a plate base, starter and controls.